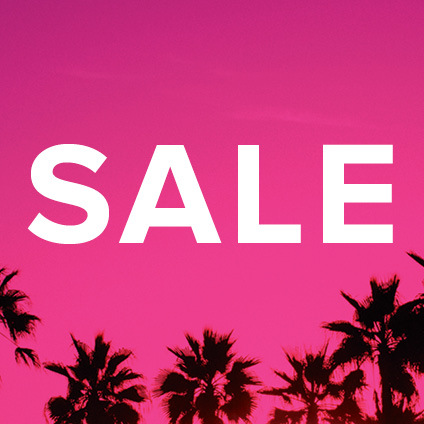 Take 20% Off Full Price Bardot styles is an online exclusive promotion from 6pm Thursday 18th April until Midnight Monday April 22nd 2019. Offer is available exclusively online at Bardot.com.au. Promotion cannot be used in conjunction with other promotions or discounts inclusive of membership. Cannot be redeemed on gift cards or sale items. Discount is applied at checkout. The Knot Headband features a satin feel body with top knot detailing.